iSWACO-ARGUS: The entire suite of verification tools for testing Advanced Driver Assistance Systems (ADAS) and highly automatized and fully automated driving vehicles up to SAE level 5. iSWACO-ARGUS provides the full proving ground instrumentation to controls all vehicles on the proving ground and to monitor and anlalyse the motion of the Vehicle under Test in the context of all other vehicles. The full proving ground setup is driven by iMAR technology: Trajectory planning, vehicle localization with INS/GNSS and machine vision, vehicle control, communication, test supervision and analysis. Navigation Systems and AHRS for UAVs, Military Airbone Applications and General Aviation as well as for Trainer Aircrafts and for Surveying Tasks. 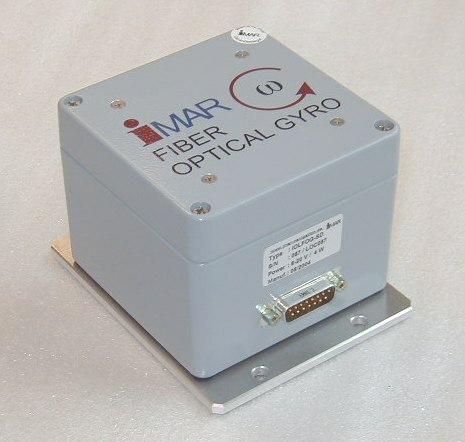 All technologies (fiber optical gyros (FOG), MEMS gyros and hemispherical resonator gyros (HRG)) available, cosen depending on the application (iNAT-FSSG, iNAT-FSLG, iNAT-RQT, iNAT-CFM, iNAT-M200). 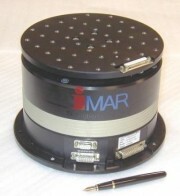 Air Data Computer (iMADC) and magnetometers (iMAG) for aiding. From "Support & Logistics" (iSULONA) over "Combat Navigation" (iCOMBANA) up to "Precision Navigation" (iPRENA) all classes of systems for vehicle navigation, localization, guidance and control are manufactured for operation nearly worldwide. 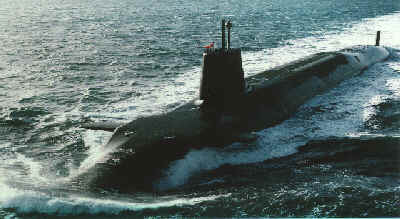 iTNAV-06: Torpedo navigation systems, used e.g. 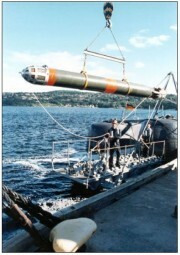 on DM2A4 Seahake / Seehecht Heavy Weight Torpedos on German U212 submarines and in many other navies worldwide. 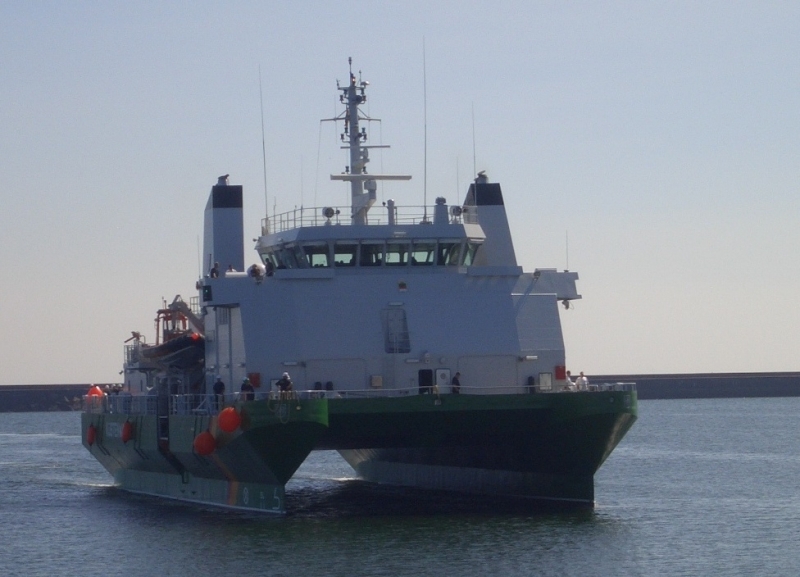 iIPSC-ANTRAD: Gyro stabilized antenna systems for moving naval and surface vessels and standard or customized antenna payload (azimuth stabilizer or azimuth/elevation stabilizer; georeferencing); optional high dynamics up to 300 °/s². 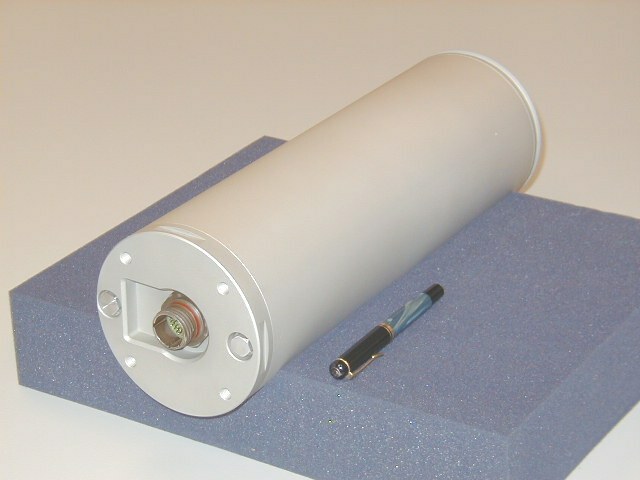 Size, radom characteristics and and RF slipring design can be adapted to customer payload needs. 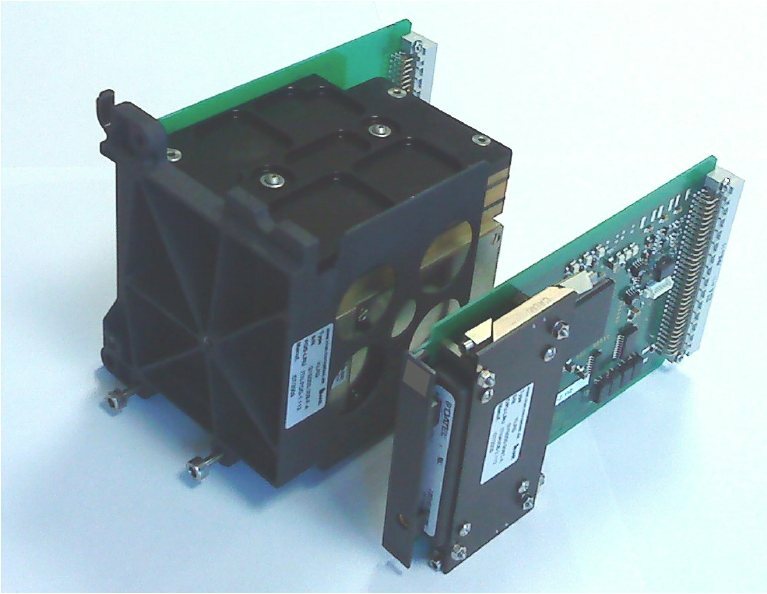 iNAT-M200: Small size / low weight tightly coupled or loosely coupled INS/GNSS system with up to 500 Hz data rate; MEMS based, RTK version with 2 cm accuracy, up to 32 GByte non-volatile memory on board. 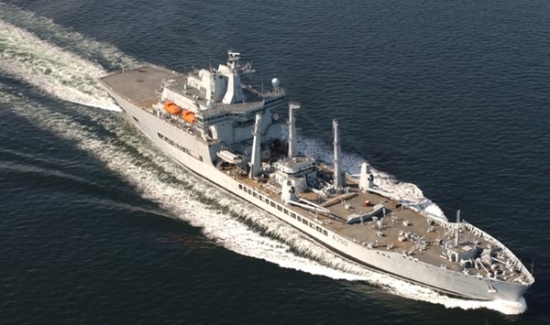 iSULONA: Navigation system for Support & Logistics vehicles. iNAT-RQT / iNAT-RQH / iNAT-HQS / iNAV-FSLG: High performance ring-laser gyro, hemispherical resonator gyro and fiber optic gyro based navigation systems for surveying, stabilization, tracking, navigation, guidance and control tasks. 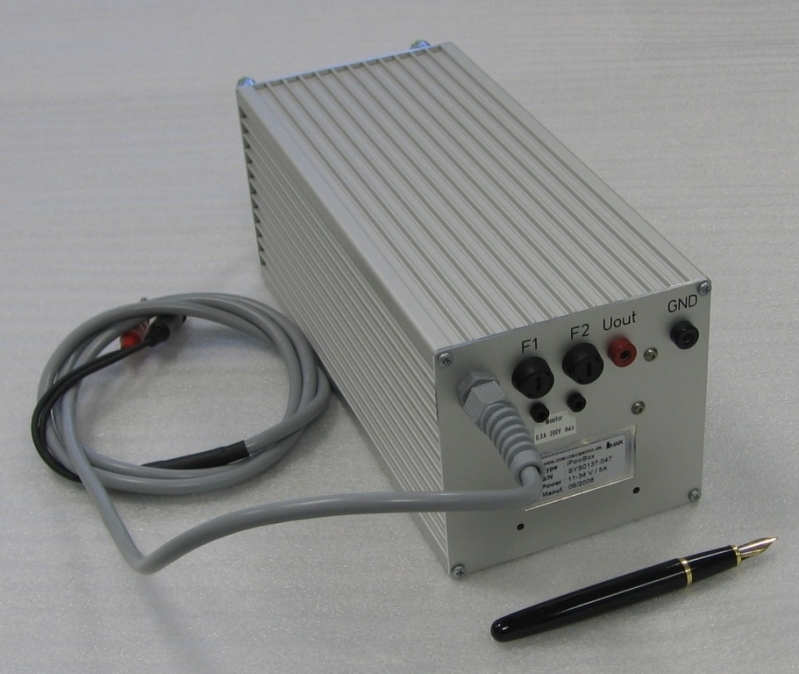 Real-time data output with precise time stamping. 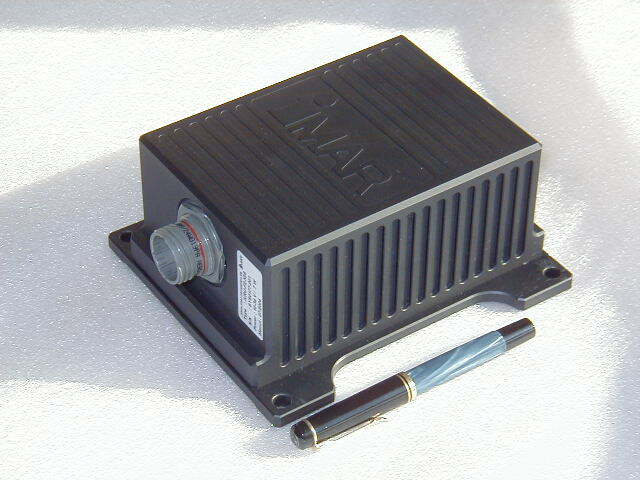 Integrated RTK-GPS Receiver (with optional SAASM capability), wheelsensor interface, several SYNC-I/Os and data storage. Used for defense, aviation and industrial applications like railway, road and pipeline surveying, SAR / LIDAR applications, platform stabilization, Transport arcraft Navigation etc. iNAT-M200-FLAT: Very small size / low weight tightly coupled or loosely coupled or deeply coupled INS/GNSS system with up to 500 Hz data rate; MEMS based, RTK version with 2 cm accuracy, up to 32 GByte non-volatile memory on board. Applications are all areas of guidance, navigation and control of autonmous and automated vehicles on land, sea, subsea and in the air. iNAT-M200-FLAT: Very small size / low weight tightly coupled or loosely coupled or deeply coupled INS/GNSS system with up to 500 Hz data rate; MEMS based, RTK version with 2 cm accuracy, up to 32 GByte non-volatile memory on board. Housed Version of the OEM Version. iFOG-IMU: IMUs in fiber optical gyro techology for pipeline surveying, missile applications etc. 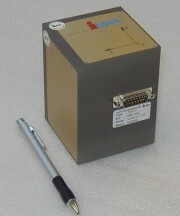 iMAG-DMC-LS, iTHAS: miniature magnetometer for robust applications (to be used for iVRU and iNAT) in General Aviation, Airforce and general navigation tasksM iTHAS comes with integrated IMU and is suitable also for deep sea applications..
iDMN: Dynamic Mesh Communication Network to provide high bandwidth low latency communication on proving grounds and industrial areas. 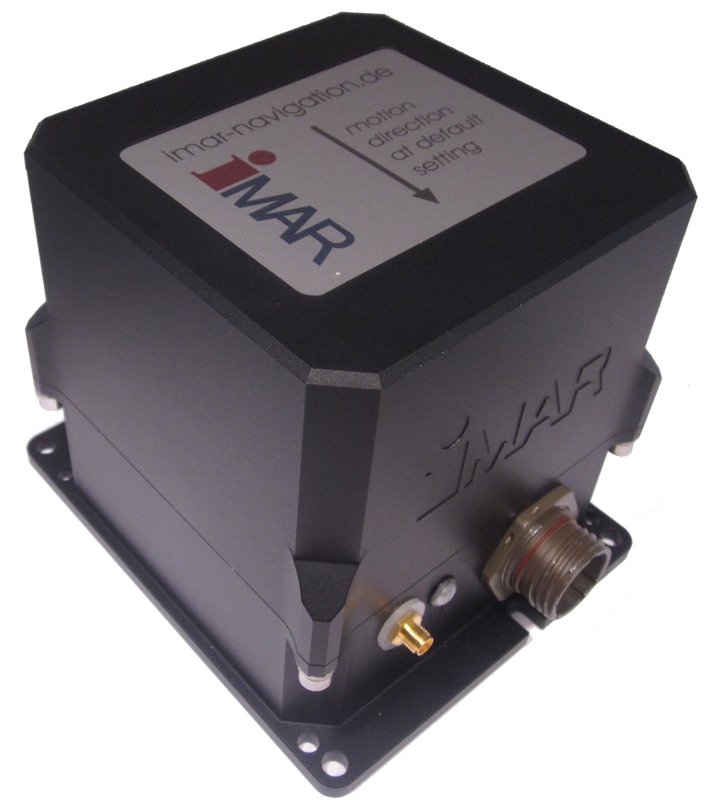 iNAV-FMS: Inertial measuring system of class 1 deg/hr / 2 mg with data storage capability and RTK-GPS for general monitoring, navigation and stabilization applications for defence, aviation and industry. iDRPOS.32: dead-reckoning system for road surveying applications with fiber optic gyro, odometer interface and GPS.